Obituary for Norman A. Carme, Sr. | Kostanski Funeral Home, Inc.
Greenfield- Norman A. Carme, Sr., 94, died Wednesday 9/26/18 at the Charlene Manor Extended Care Facility in Greenfield. He was born at home, in Greenfield, on February 13, 1924, the son of Georgio and Rosina (Mastontutono) Carme. Norm attended local schools in Greenfield and was a graduate of Greenfield High School Class of 1941. 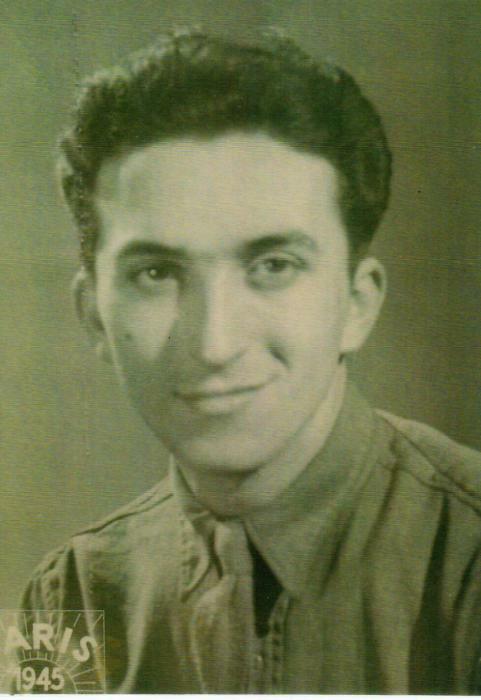 Norm served in the Army Air Corp during World War II as a parachute rigger and a parachute repair man for the 93rd Troop Carrier Squadron in England and France. The 93rd Squadron was awarded the Presidential Unit Citation. Norm was a civil engineer for the Commonwealth of Massachusetts for forty years until his retirement in 1986. He was a lifetime member of the Greenfield Lodge of Elks; a member of the St. Stanislaus Society in Turners Falls, the Turners Falls Athletic Club; the VFW Post 417 in Greenfield and a charter member of the World War II Memorial in Washington, D.C. 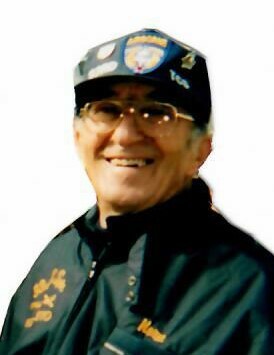 Norm was an avid golfer and a life member of the Country Club of Greenfield where he enjoyed playing in the yearly father/son/daughter tournament with his children, “Carme’s Army”. In his earlier years, Norm coached and umpired little league. He assisted in leveling Lunt Field and building the dugouts for the minor league. He enjoyed attending the 93rd Squadron reunions with his daughter, Kathy, throughout the country from 1980 -2004. Norm loved cards and spending time at the track. Among his survivors, Norm leaves two sons, Christopher and his wife Barbara of Sarasota, FL and Norman “Tony” and his wife Linda of Turners Falls; five daughters, Kathleen Hartshorn of Deerfield, Carol Ruggeri, Diane Carme, Margaret Carme and Mary Kostanski and her husband Bill, all of Greenfield; thirteen grandchildren; twenty great grandchildren and many nieces and nephews. Norm was predeceased by his wife Rita (Powers) Carme in 1991, and by his siblings, Frank Carme, Alexander Carme, Mary Cassidy, Albina Eriksen and Claire Voetsch. Funeral services will be held Monday at 9:15am from the Kostanski Funeral Home, 220 Federal Street, Greenfield followed by a Liturgy of Christian Burial at 10am at Holy Trinity Church, 133 Main Street, Greenfield. Burial will follow at Calvary Cemetery in Greenfield with full military honors to be provided by the United States Army. Calling hours will be held Sunday afternoon from 1-3 at the funeral home. In lieu of flowers, memorial contributions may be made to the Turners Falls Athletic Club, PO Box 11, Turners Falls, MA 01376, Hospice of Franklin County, 329 Conway Street, Greenfield, MA 01301 or to the charity of the donor’s choice.